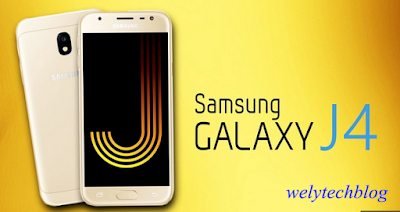 Samsung Galaxy J4 2018 is one of the promising smart Phones of 2018. This phone has great features. I will be reviewing in details Samsung Galaxy J4 specifications. 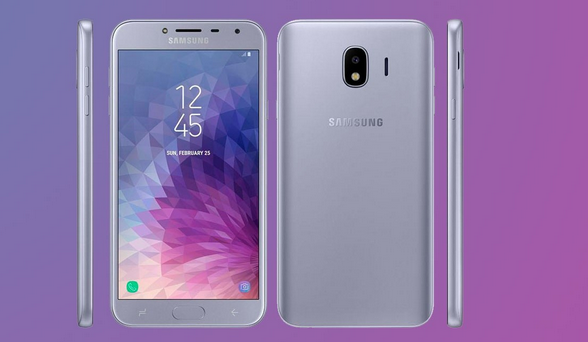 Samsung Galaxy j4 review is based on the phone details e.g camera, battery capacity, display, storage memory and a lot more. The above mentioned keywords are clearly discussed here, Read on.. It comes with Super AMOLED capacitive touchscreen which is 5.5-inch with 1280 X 720 pixels (267 ppi). This great phone is available almost in every mobile store online and retails. It is been sold about $160 (N54, 000 in Nigerian currency). Although price might vary according to locations. 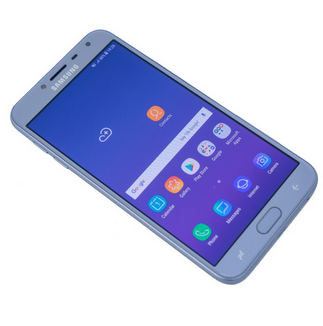 Samsung J4 comes along with 3,000mAh and the battery is removable. One good thing is that the battery can easily be removed but is of average life compared to other smartphone batteries. This makes it to be of minimal usage. Everyone wants a phone with high quality camera to take pictures, upload on social Medias and for future use. Samsung Galaxy J4 2018 has dual camera – 5MP at the front and 13MP at the rear (back). I hope this article on Samsung Galaxy J4 2018 Full Review Specs and Price was of great help? Yea it should be. Don’t forget to read more from my blog and always visit for daily updates, share with friends.